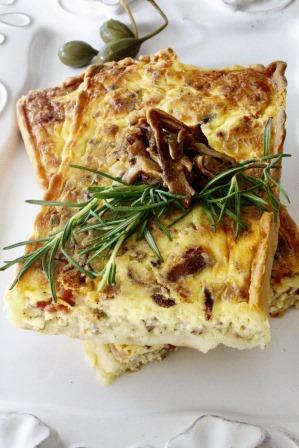 Southern style breakfast biscuit filled and layered with scrambled eggs, applewood smoked bacon, and cheddar cheese. 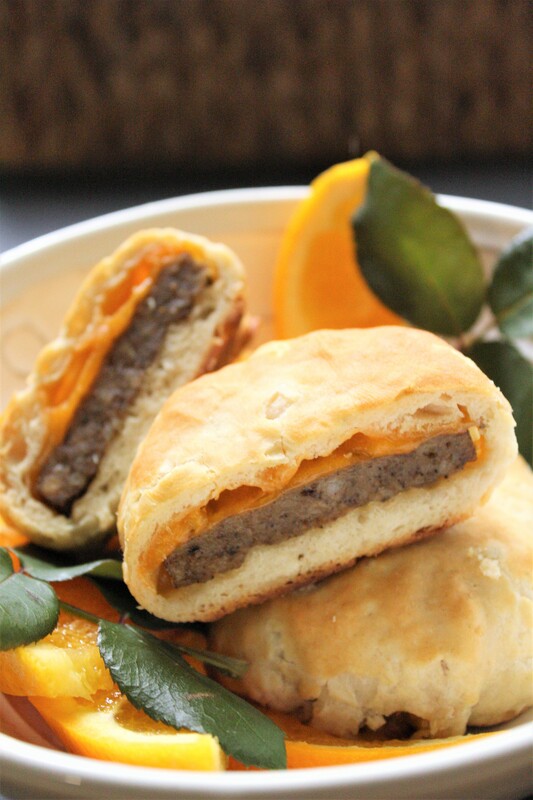 Southern style breakfast biscuit filled and layered with scrambled eggs, Tennessee sausage, and cheddar cheese. 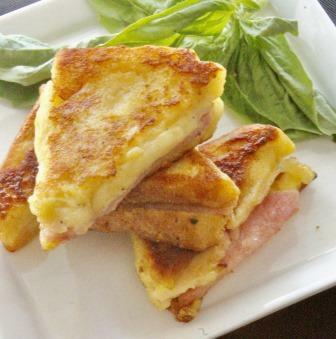 Southern style breakfast biscuit filled and layered with scrambled eggs, smoked ham, and cheddar cheese. 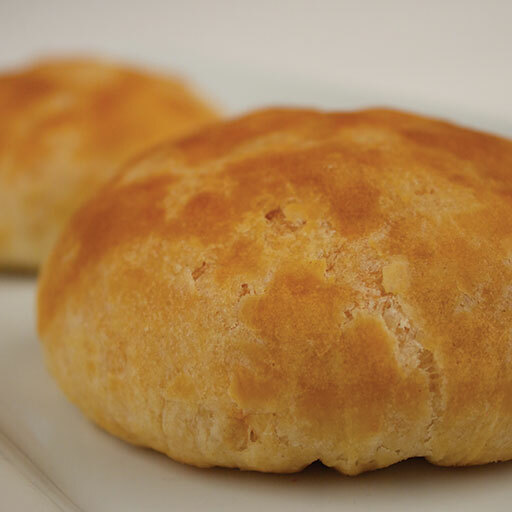 Southern style breakfast biscuit filled with green onion, scrambled eggs, and cheddar cheese. 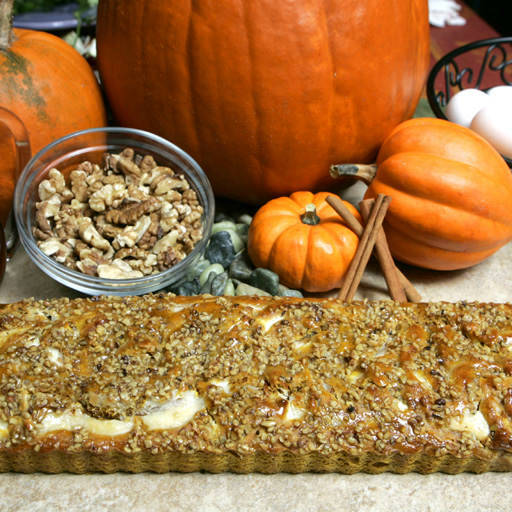 An autumnal blend of spiced pumpkin mixed into a buttermilk-infused pancake batter with sweet cream cheese, adorned with a sugar crumb streusel topping. 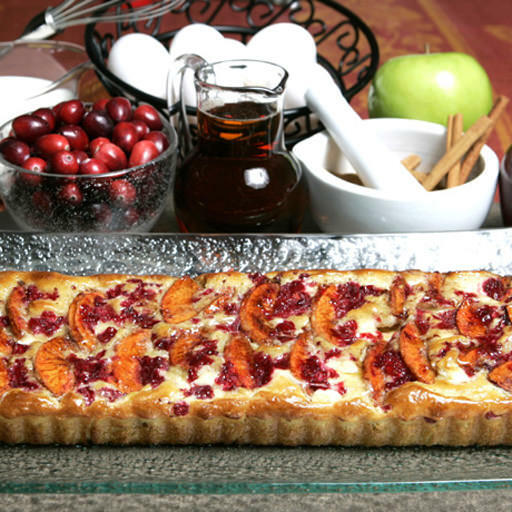 - 14"
Buttermilk infused pancake batter mixed with a swirl of sweet cream, topped with crisp sliced apples and sweet cranberries. 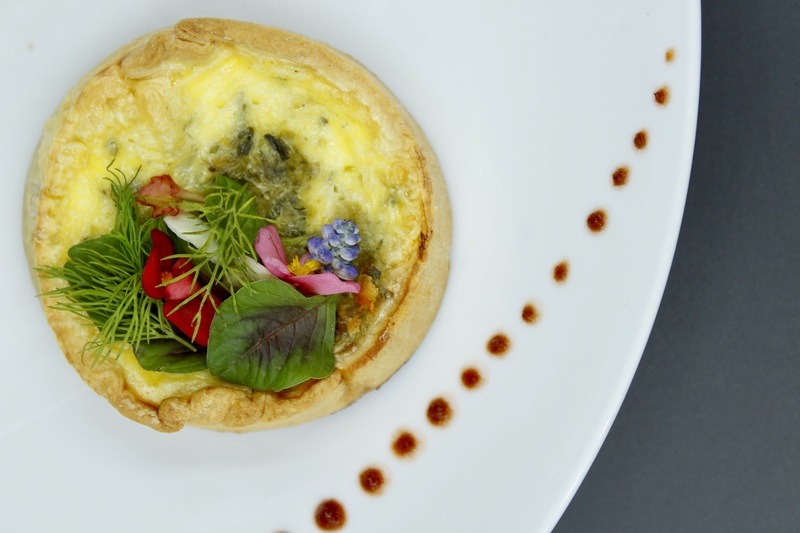 - 14"
Buttermilk infused pancake batter mixed with a swirl of sweet cream, topped with blueberries and granola. 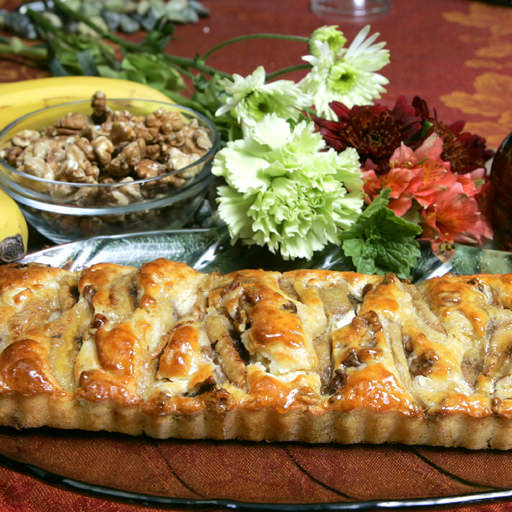 - 14"
Buttermilk infused pancake batter mixed with a swirl of sweet cream, topped with sliced bananas and walnuts. 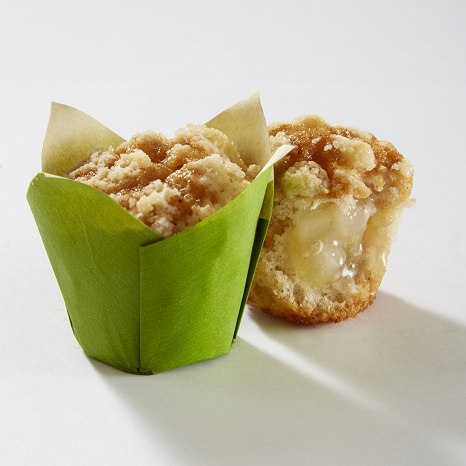 - 14"
Apple mini muffin stuffed with cinnamon & apples and finished with a crumble topping. 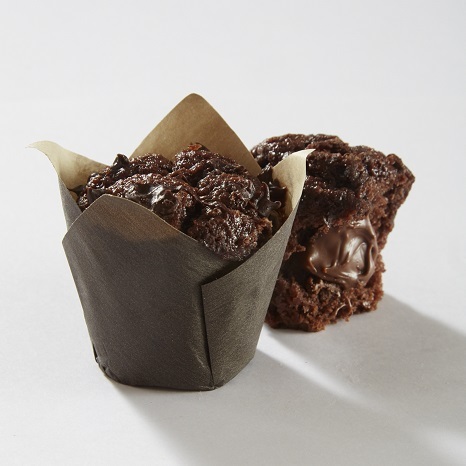 Chocolate mini muffin with hazelnut chocolate filling topped with chocolate chunks. 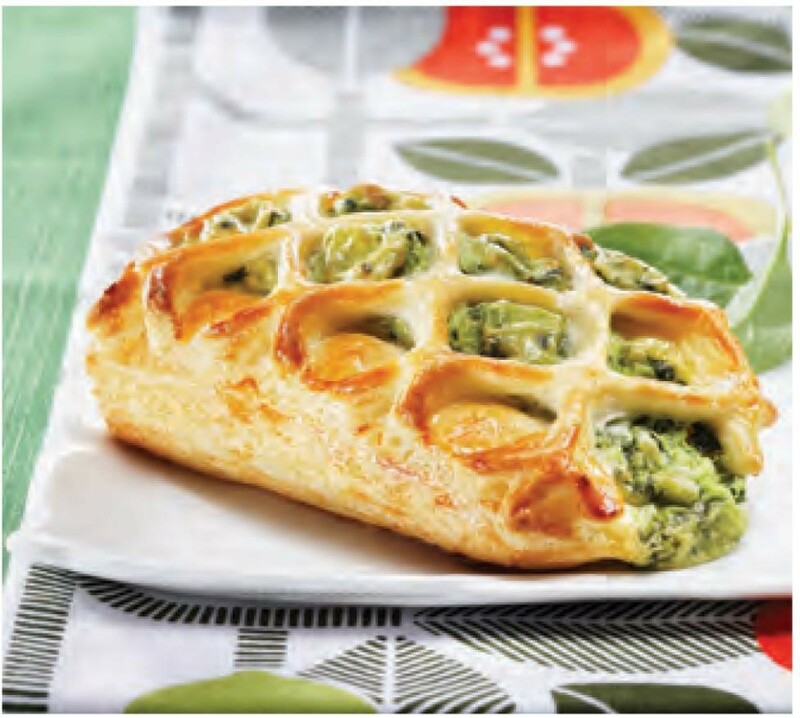 Spinach, tangy feta cheese, and creamy béchamel filled in a lattice decorated french pastry. 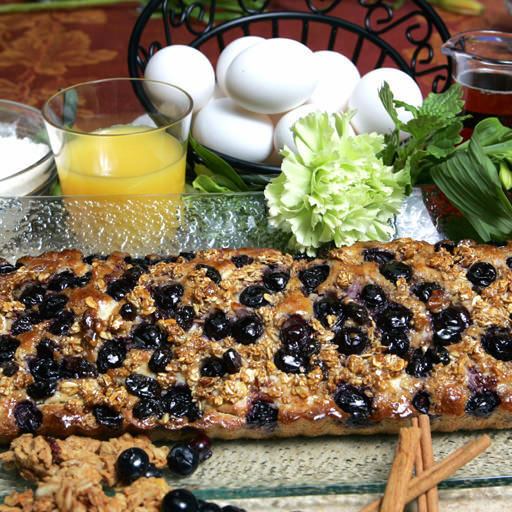 Hearty steel cut oats are slow simmered and hand folded with fresh blueberries into bite-size morsels for a sweet and unique breakfast treat. 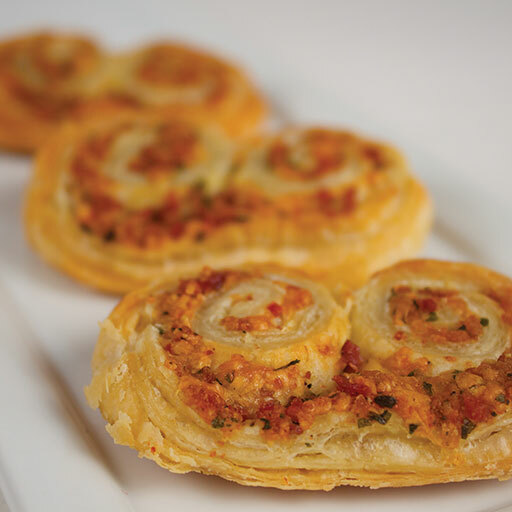 A blend of gruyere cheese and Applewood smoked bacon rolled into a palmier, in the shape of elephant ears. 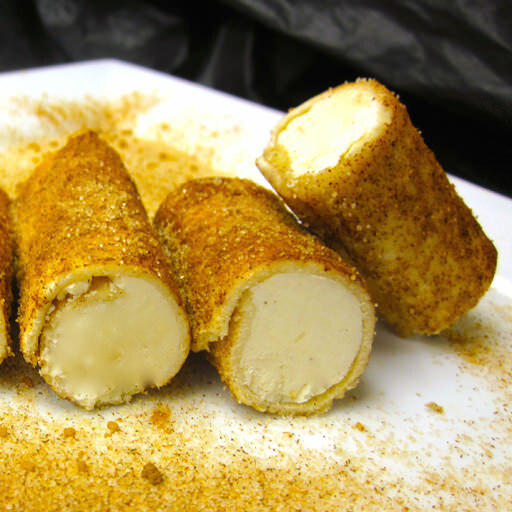 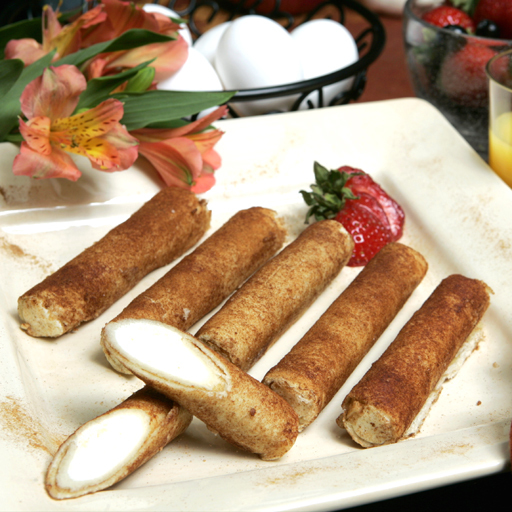 A traditional blintz: this appetizer sized treat is rolled with sweet cream cheese, brown sugar, and cinnamon. 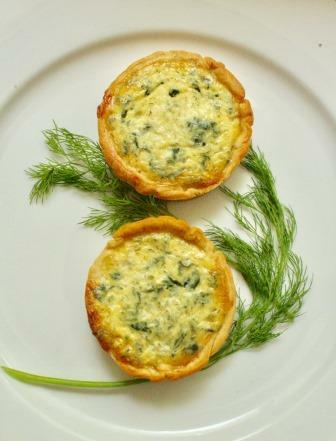 Black truffle peelings and sauteed summer leeks, combined with Swiss cheese in a 22" large savory tart, perfect portions for a new breakfast selection. 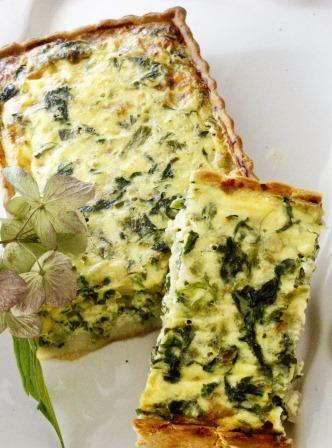 Sauteed baby spinach and oven roasted tomatoes, combined with Swiss & feta cheese in a 22" large savory tart, perfect portions for a new breakfast selection. 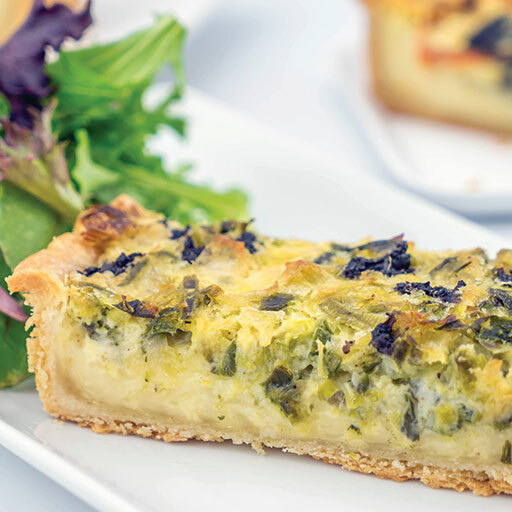 Crisp baby spinach blended with imported Swiss cheese, layered into our handmade 3.25″ shell. 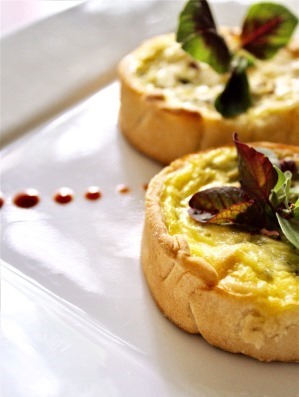 Aged gruyere cheese and summer leeks layered into our handmade 3.25″ shell. 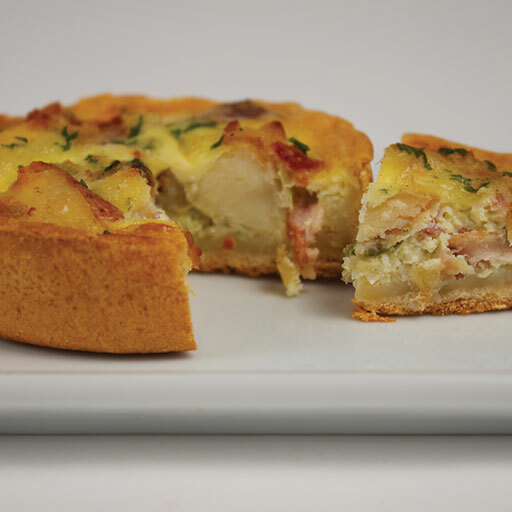 Our savory tart shell filled with eggs and cream, aged gruyere cheese, leeks, roasted potatoes, and Applewood smoked bacon. 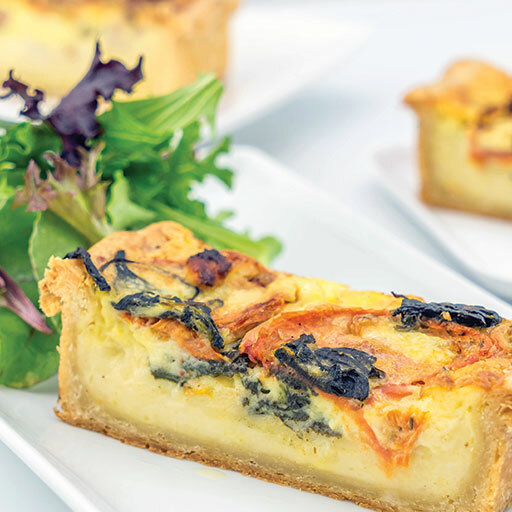 Our large savory quiche shell filled with eggs, cream, Swiss cheese and crisp bacon. 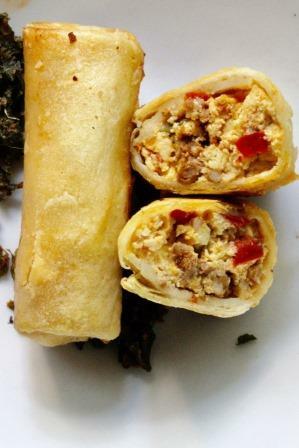 - 3.25"
Spicy chorizo is layered with fluffy scrambled eggs, onions, aged cheddar cheese, onions, and diced red and green bell peppers, meticulously hand folded into a flour tortilla. 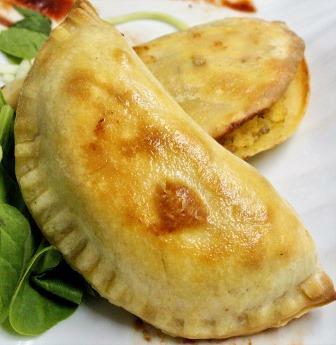 Breakfast Empanada with Egg, Sausage, and Cheddar Cheese – 3 Oz. 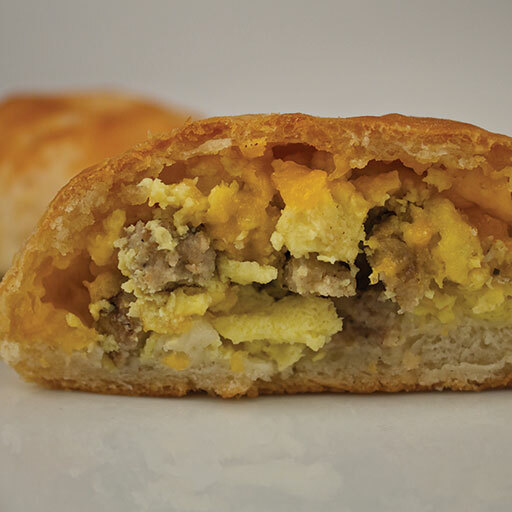 Our signature blend of savory breakfast sausage, sharp cheddar cheese and scrambled eggs hand sealed in a large white empanada. 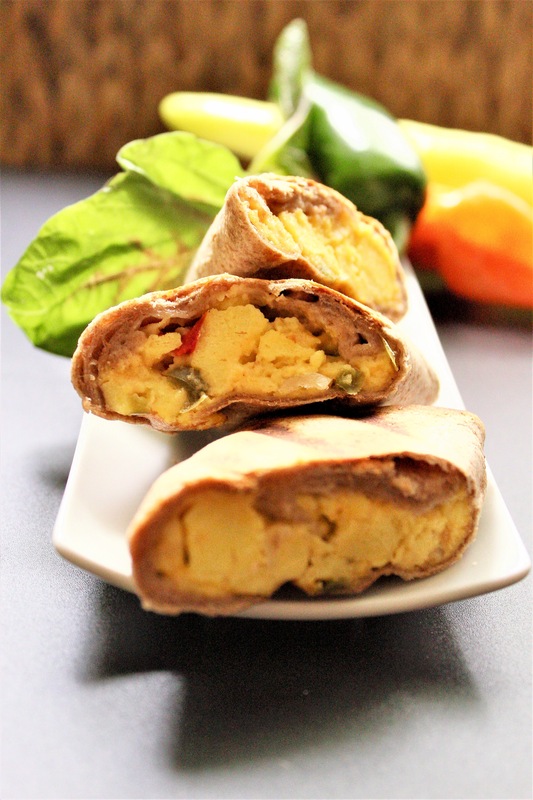 Scrambled egg, Tennessee sausage, & Cheddar cheese wrapped in a mini burrito, perfect for a grab & go breakfast. 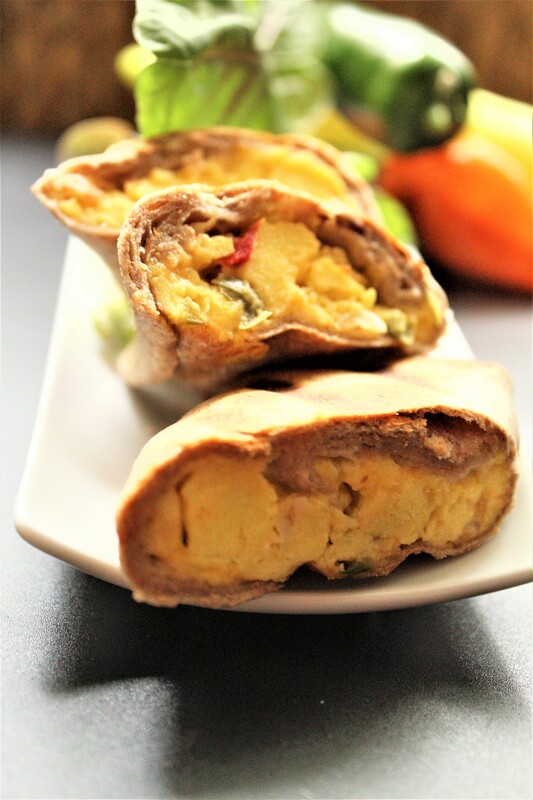 Scrambled egg, diced onions, red and green bell peppers, & cheddar cheese wrapped in a whole wheat tortilla. 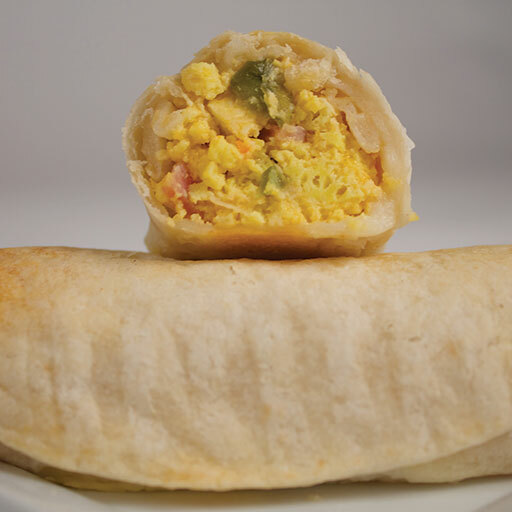 Western style breakfast burrito: scrambled egg, diced onions, red and green bell peppers, cheddar cheese, and smoked ham.